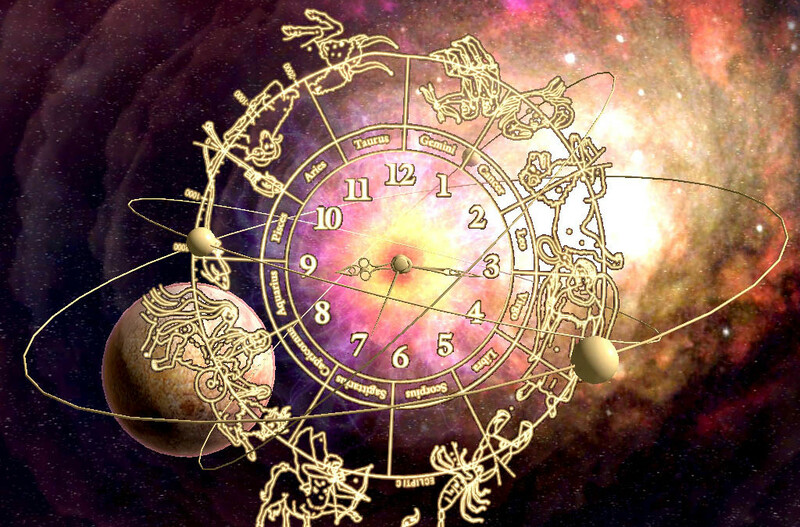 This Astrology reading is a 2016 overview for each sign. If you would like to better understand your path in the coming year, please contact me to schedule a personal reading. Capricorn On the January 9th New Moon Capricorns complete a 10 year cycle and start a new perspective. They will be moving forward to expand and to reap the benefits of all seeds they planted in 2015. This year the Capricorn is given the opportunity to learn to be responsible to self. Aquarius are processing and shedding all things that they have put in place in 2015. They will be making movement in different directions so be prepared and get your ducks in a row before stepping out into the public. But all in all it is a good time to look toward the future for greatness. Aries are looking toward finishing their 8.5 year cycle. They will be finishing up family matters that have been continually creating conflict in their lives. Peace will come into 2016 for they will be moving onto a new cycle of clearing in their life. Pisces For the next 2.5 years they are moving into a new eclilptal cycle where there will be 4 eclipses in Pisces and 4 in their polarity in Virgo. They will be creating a new perspective and self-image, a happier outlook and a brighter future. Let’s take a look at the 17-19 year cycle. The next 2.5 years will be challenging but will rid them of everything that was holding them back. Taurus Has just come out of a 2.5 year ecliptal cycle that has forced change and new ideas, new perspectives and a shedding of the old that no longer serves. They are no longer held back and doors will open where they were closed in the past if it is meant to be for their highest good. Gemini just came out of a 9.5 year cycle of change and clarity for them to move forward at this time. All seeds that have been planted over the last 1.5 years will come to fruition, those that don’t are not meant to be. Their outlook is a sunny and bright one, for more abundance and more work and peace in their life. Cancer in July 2015 finished their 10 year cycle with family challenges and responsibilities that have forced them not to focus on self. Now is their time. It is a time of new birth and time of clarity and a time of understanding of who you are and what you will need for the next 10 years of your life. Look forward to the positive aspects and know that you are right where you are supposed to be. Leo is now experiencing love, laughter and abundance. Their 10 year cycle closed every door for creating abundance and a forward motion. Yay to you Leo you are finally going to allow the sun to shine in all areas of your life (work place, love life, and relationships.) Be prepared for great things for you are ready to come out of the closet. Virgo for your beautiful get ready to get out of your box of regiment. The universe is presenting an opportunity to free you up to create great things out of your box that you do not expect. You are in a 2.5 year ecliptal cycle that relates to 17-19 years ago and you are revisiting a time when it is best and most optimal for you to look and have different perspectives on how to change what happened in the past. This is a challenging time but an amazing time breaking all patterns, changing perspective and looking at life with fresh eyes. Feel the pain, feel the change and do it anyhow. For you will be rewarded greatly at the end of this cycle. Good Luck be gentle with self because perfection is not on the agenda. Libra just came out of an 8.5 year cycle and this is a time for new love, new buds to blossom, new opportunities to meet people places and things. Travel is on the menu, abundance will come as soon as all things have closed from the past. It has been a rough one for you but know that you need to congratulate yourself in going through this time. All things will be clear and whole by the end of 2016. Get ready for the new love because it is coming for you, or if you are in relationship be prepared for a new perspective in your relationship. Scorpio for all of you, this is an opportunity to reap the benefits that you planted over the last 2.5 years and Saturn the big daddy is ready to reward you for all of your hard work. This is an opportunity to be out in the public to be working with groups and communities, this will be challenging since you like to work alone. But now it is time to collectively connect with groups and communities to expand and become the new person you just shed. Great time for peace and abundance, new work opportunities and yay you, you have shed and are now expanding. Sagittarius are now experiencing the Saturn cycle. Saturn stays in a sign for 2 years to eradicate the plans and journey for your evolution. New people, places and things will enter your life this year. I say put your energy for everything thrown against the wall for at the end of this cycle you will know where you need to be. Lots of responsibility toward work and laying foundations that are most important at this time. Creating a plan and a dream for your future should be on the menu at this time.